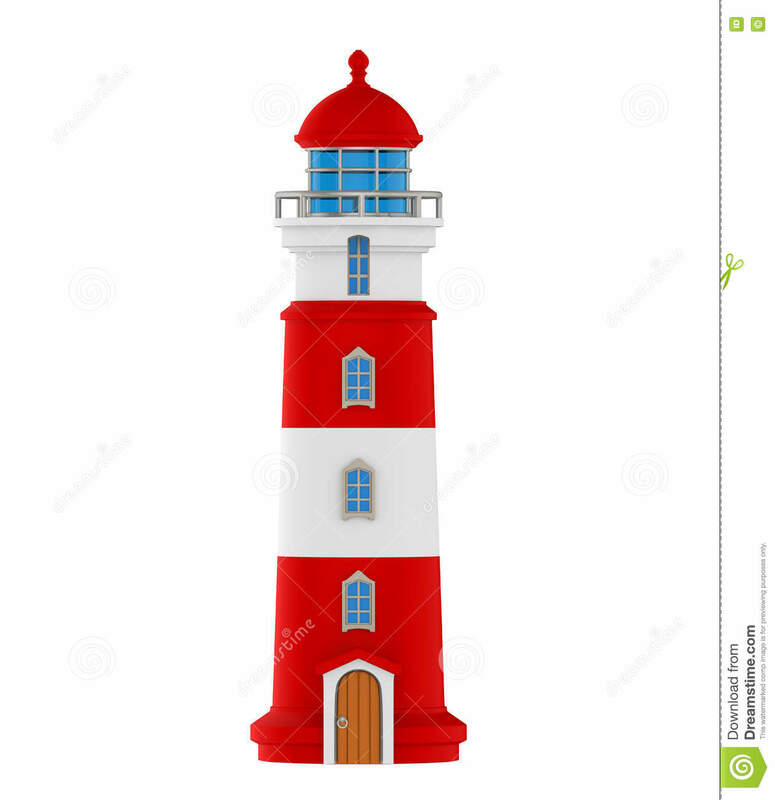 Red Lighthouse Isolated. Harbor, safety. 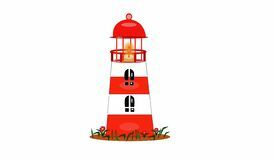 White-red lighthouse isolated with fire light for ships Watercolor hand drawn illustration with a lighthouse isolated on white background. 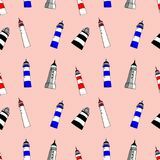 Red striped lighthouse icon, cartoon style Red and White Lighthouse Lighthouses seamless pattern. 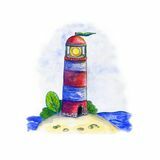 Bright cartoon illustration for children`s greeting card design, fabric and wallpaper. 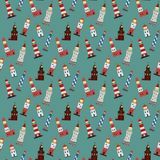 White lighthouse with shadow, red roof and foundation in flat design isolated on white background Seamless marine pattern with lighthouses. 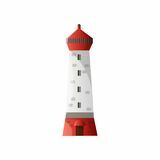 Travel to Holland vector icons and design elements. 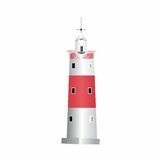 Netherlands national symbols and landmarks. 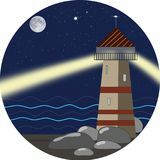 An illustration of a beacon at night.